Call for conference session speakers! We need compelling speakers for the MSES 2019 Conference! Does your city have a unique way of calculating fees? 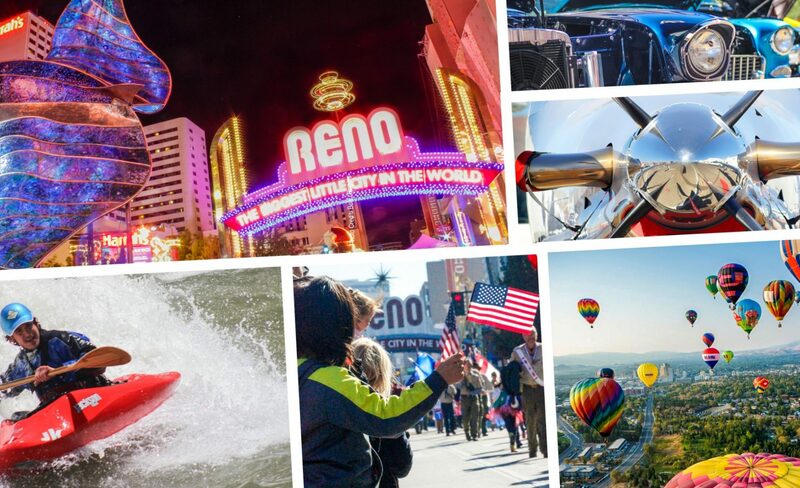 Does your City host the best public events and you have helpful tips to share? Do you have a great public safety team that can add to the dialogue? Do you do something special in your City that you want to share? We want to hear from you! Submit a session idea at this form link! Sessions By Day – COMING SOON! Select a session below to view its description, presenter information, location, and additional details. Details coming in June 2019!